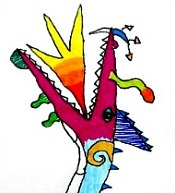 Talented child artist Catherine has drawn these free dragon coloring pages especially for your kids. Being a child herself she knows how to draw pictures which kids love to color. 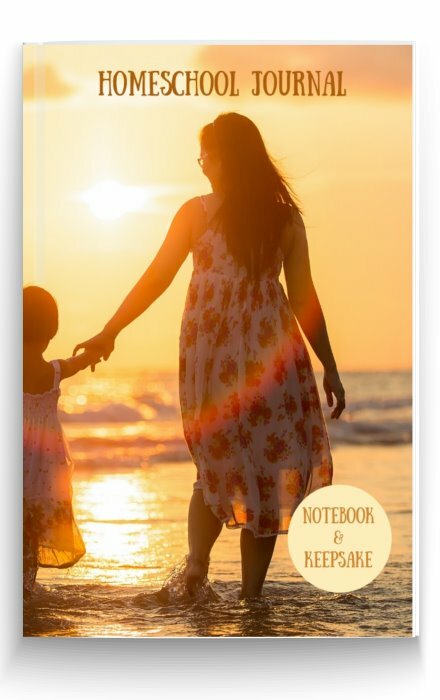 She's made these printable colouring pages for children of all ages, with simpler drawings for the youngest. 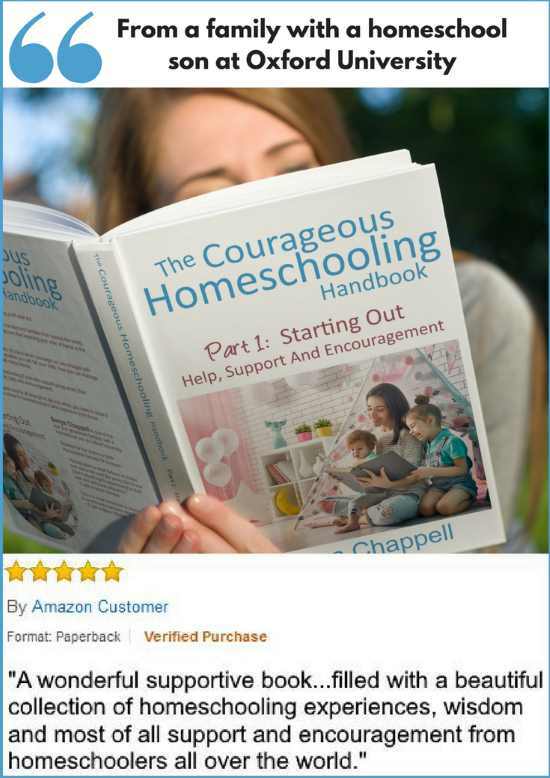 Obviously, your kids can color these homeschool colouring sheets from my daughter Catherine anyhow they like. 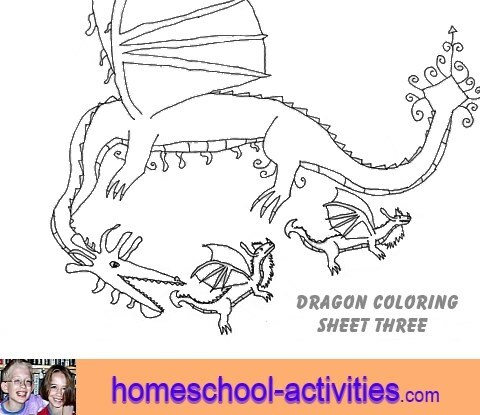 But you might like to see Catherine's homeschooling tips on how to color your printable dragon drawings first. 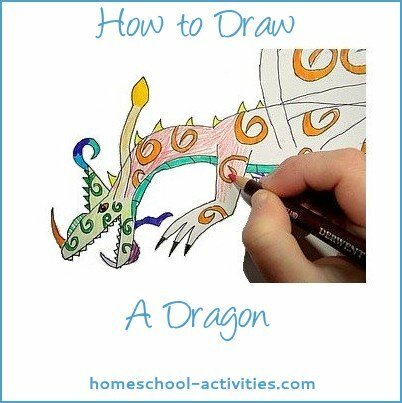 The great thing about learning how to color dragon drawings is that the art skills you develop as you learn how to draw a dragon can be used in any kids art projects that involve drawing animals. 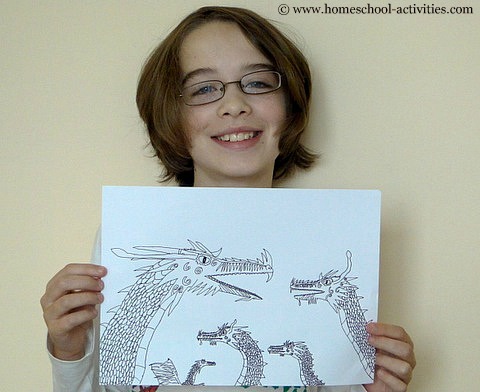 A great start before you begin is to follow Catherine's homeschooling page on drawing dragons. 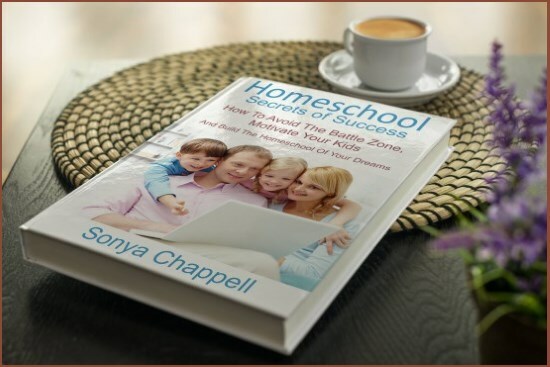 She guides you through each stage step-by-step so you can learn how to make your own dragon drawings. The bonus factor is that drawing dragons allows you to let your imagination run free with wattles, crests, horns and plumes. 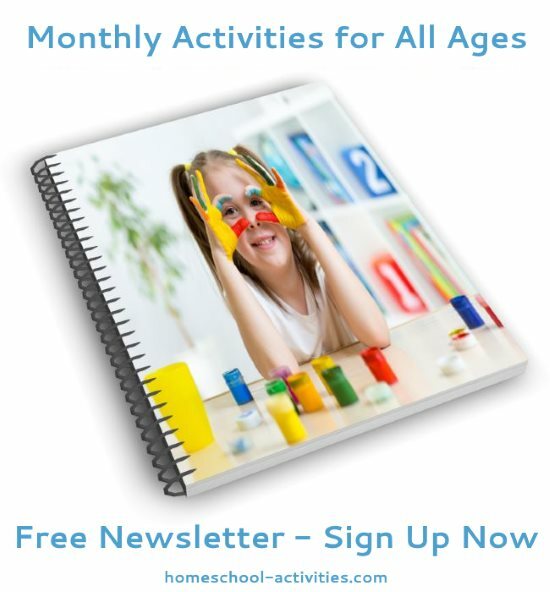 That frees up your drawing skills and lets you explore art projects for kids in new dimensions. 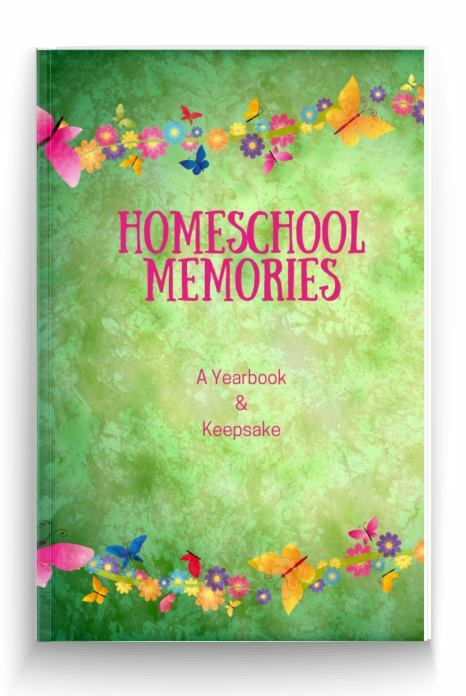 You will need Adobe Reader to open and use these homeschool printable coloring sheets. 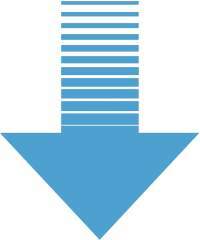 You can get Adobe Reader here. 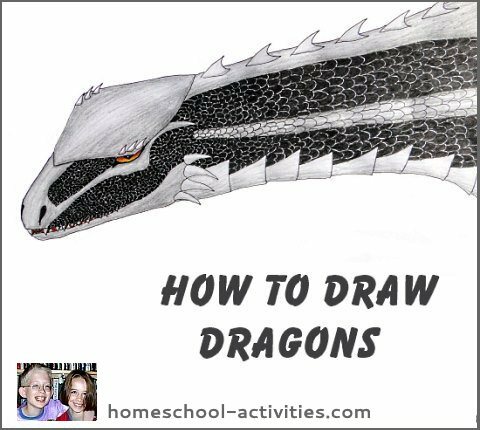 If you look at Catherine's homeschooling advice on how to draw dragons, you'll see she can teach you drawing from the bottom up. It's not everyone who gets taught how to draw by a child! 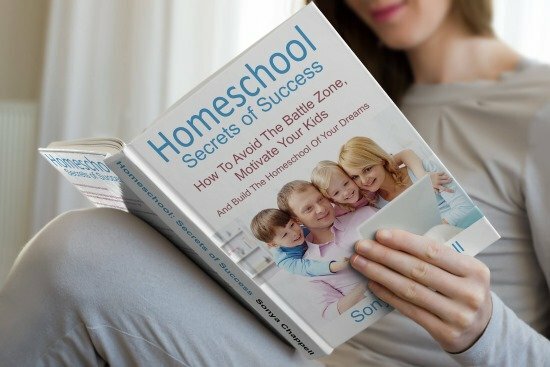 But actually that's a fantastic opportunity to see the techniques she has used to develop her homeschooling art skills. 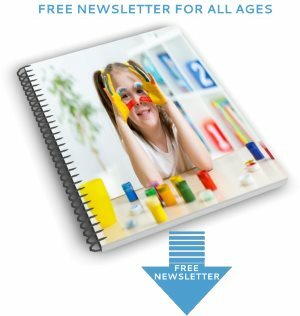 That gives your kids a great insight into how to draw and, equally important, how to make the best dragon coloring pages. Right-click to download your free printable dragon here. 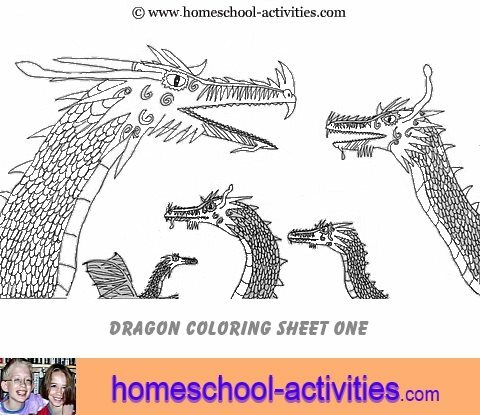 Obviously, the choice of what you use to draw these printable colouring pages for kids will make a big difference to how your dragon drawings look. 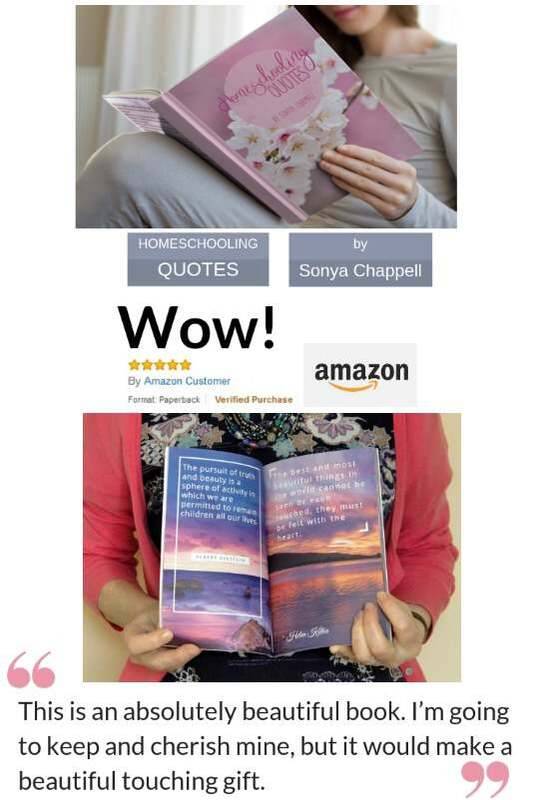 Buy the best homeschool crayons, pencils, felt tips, gel pens or paints you can afford. I can never understand how parents think kids will draw lovely colouring pages with a few blunt, cheap, boring crayons. 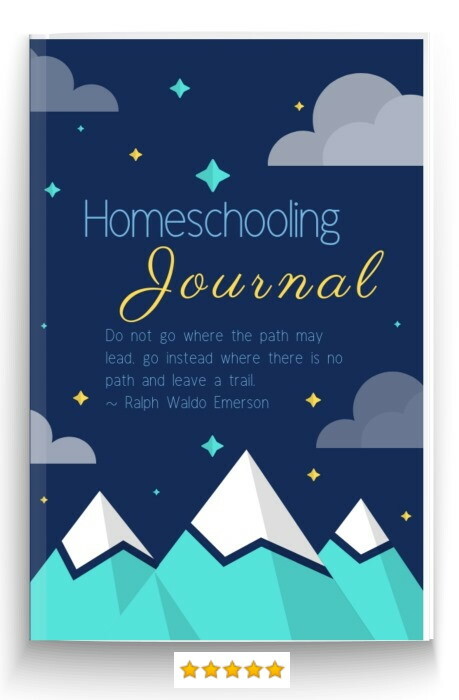 I also see homeschool craft materials as a treasure chest of temptation; if your kids look in and see all sorts of exciting things to draw with they'll enjoy all sorts of kids crafts. 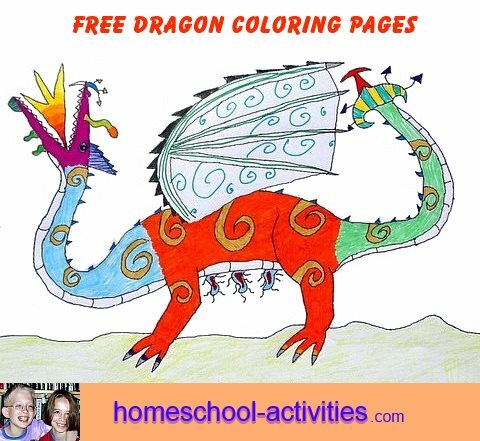 The great thing about these printable dragon coloring sheets is that you can use any color you like, but Catherine can let you into a homeschool secret: bright is best. Dragons aren't known to be shy and retiring, they're flamboyant and even sometimes a little brash! 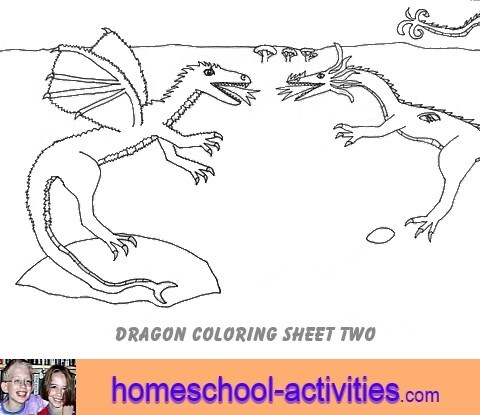 Exactly what media you choose for these homeschool printable dragon coloring pages will obviously depend on the age of your child. 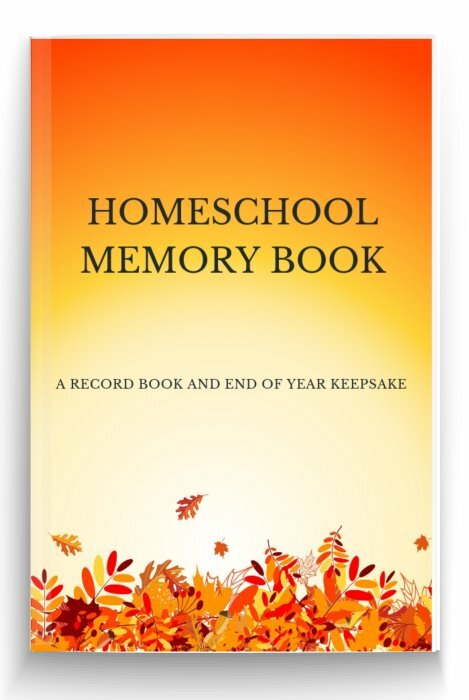 Younger kids will obviously find fat pencils or crayons easier to draw with. 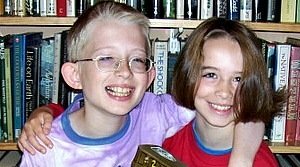 Catherine's favorite homeschooling choice is a mix of good quality felt tips and colouring pencils. Catherine's made this into one of her simple homeschool drawings so little fingers can color it in easily and see how to draw a dragon. Here's another fantastic one. 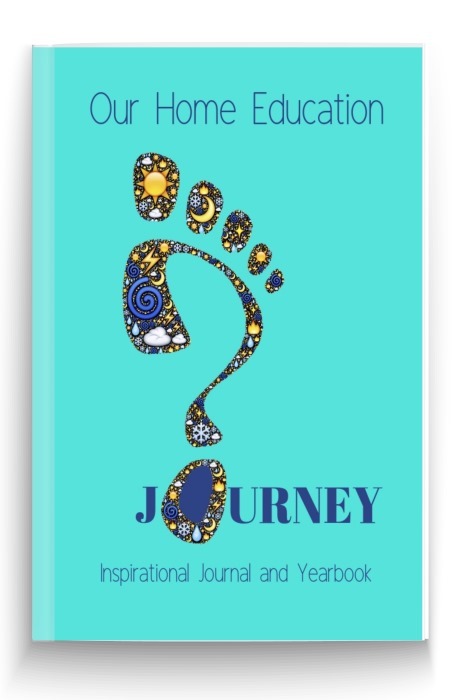 Just click on the link below to download. And we have more coloring sheets to share! 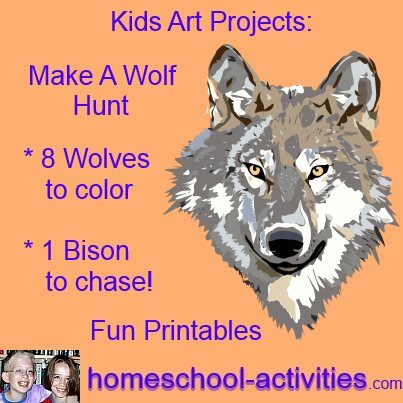 You can get our free wolf coloring sheets and make your own wolf hunt! 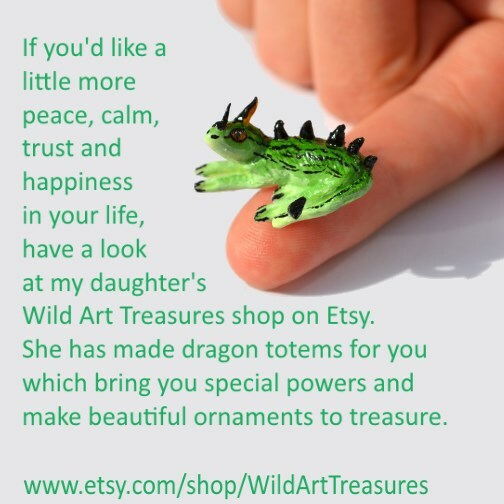 Dragon totems are a great idea! Your kids could try making some out of polymer clay (called Fimo in the UK) and invent the powers each dragon possesses. 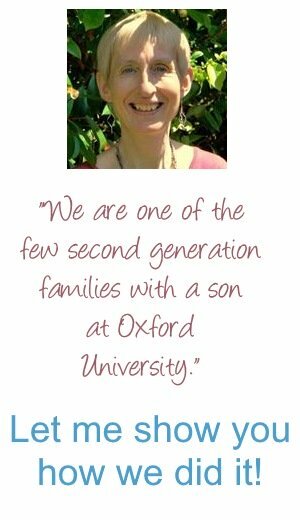 Catherine has her own Wild Art Treasures shop on Etsy which showcases her collection of totems including, trust, bravery and patience. 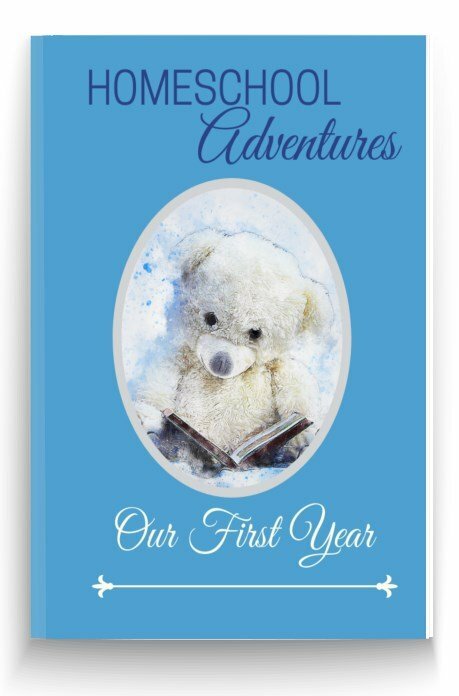 Each totem comes in an individual leatherette box with a scroll outlining its special abilities and makes a beautiful ornament to treasure - as well as granting you special powers! 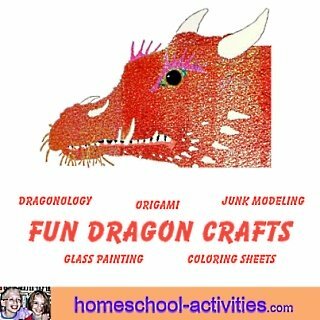 in our page on dragon crafts. Once you've perfected you're colouring skills on these printable coloring pages, you can learn how to make a dragon mobile. 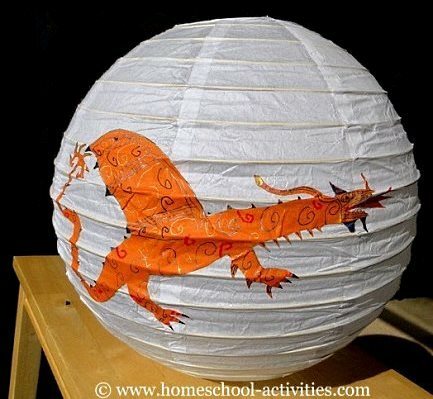 Finally, you can make this magical dragon lantern and enjoy dragons every time you go to bed! Catherine's dragon coloring pages are designed to encourage your kids to love dragons; I hope they enjoy colouring them!